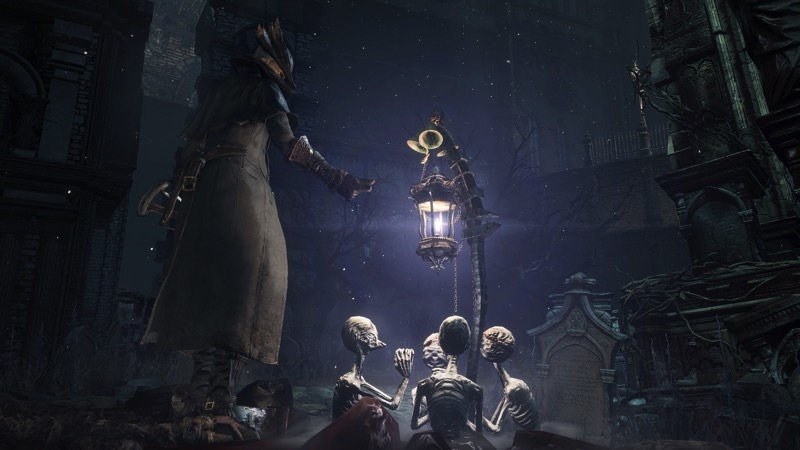 Why can’t you find co-op partners in Bloodborne? Cooperative gameplay has always been unusual in From Software games. Geoff actually had to explain how to get it to work. However, even when following the directions, you might find that you can’t team up with people – here’re some reasons why. First of all, it’s important to realize what the rewards for co-op are much like they’ve been in previous From Software games – more co-op. That’s right, if you are kind enough to help someone through a boss battle, you will be rewarded with extra insight. Of course, you will also have a better sense of what to expect from the boss if you haven’t fought it before, so it can be a good way of finding out what’s coming up. Still, without a major incentive (cool items, special rewards), only a small group of players will opt to cooperate and help their fellow blood brothers. If you’ve been ringing your bell and not getting a response from someone looking to help you out, there could be a variety of reasons. First of all, you can only co-op with people in a ten level range. So, If you’re taking on the Blood Starved Beast at level 27, your friend at level 43 can’t come and help you. Additionally, you may want to adjust your settings to allow for worldwide summoning instead of just local. The biggest issue, though, is that there need to be other people in the area who are keen to cooperate with you. In the Souls games, you could see their marks scattered all over the floor, but this is not the case in Bloodborne. Instead, there is a much more nuanced way of seeing if people are in the area, although even then it might not be a guarantee that they will want to co-op. If you go to the lantern in the area, look at how many people are with the messengers around the light – this is an indication of the number of players in the location. This was originally picked up on Reddit, and confirmed with this gallery. So, if you’re trying to play with friends, ensure you’re the same level and set the same co-op password. Otherwise, if you’re aiming to play with randoms, but sure to check your global vs local settings, as well as the sheer number of people in the area. Odds are that you will have a way easier time summoning help earlier on in the game as compared to more difficult (to play and to find) areas.